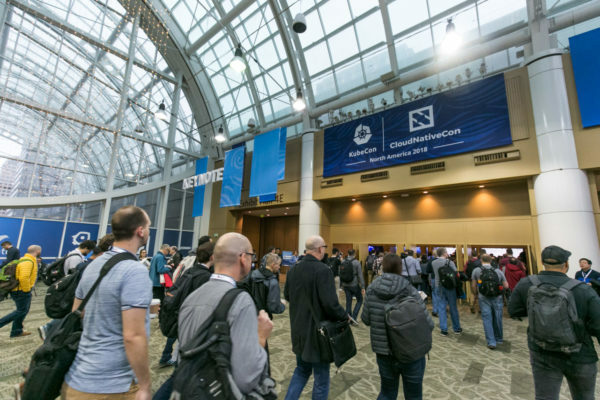 KubeCon + CloudNativeCon North America 2018 is a wrap! 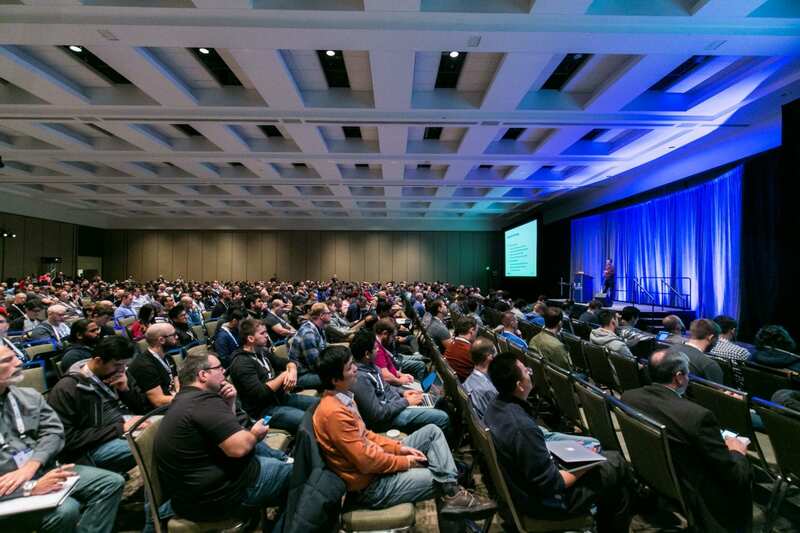 Thank you to all the attendees and sponsors that joined us in Seattle. 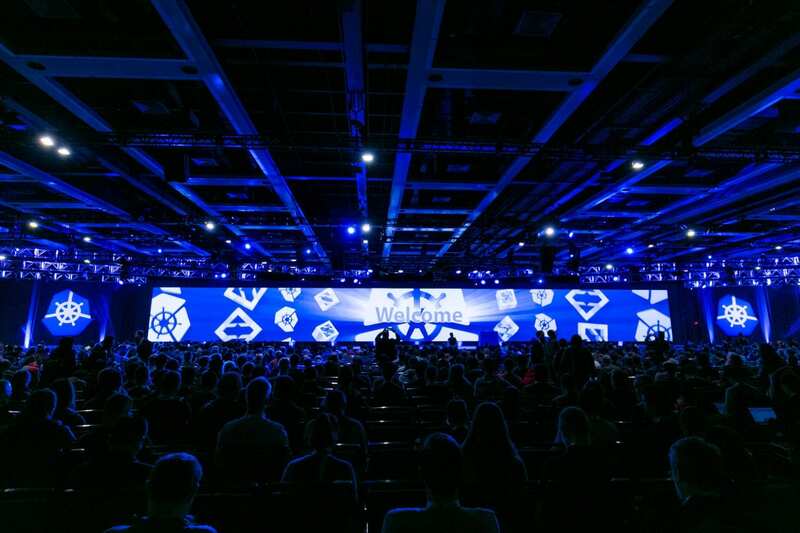 To experience the best of this year’s event be sure to watch the keynotes and breakout sessions on YouTube. View photos from the event on Flickr. Review session slides from speakers who provided them via the event schedule. 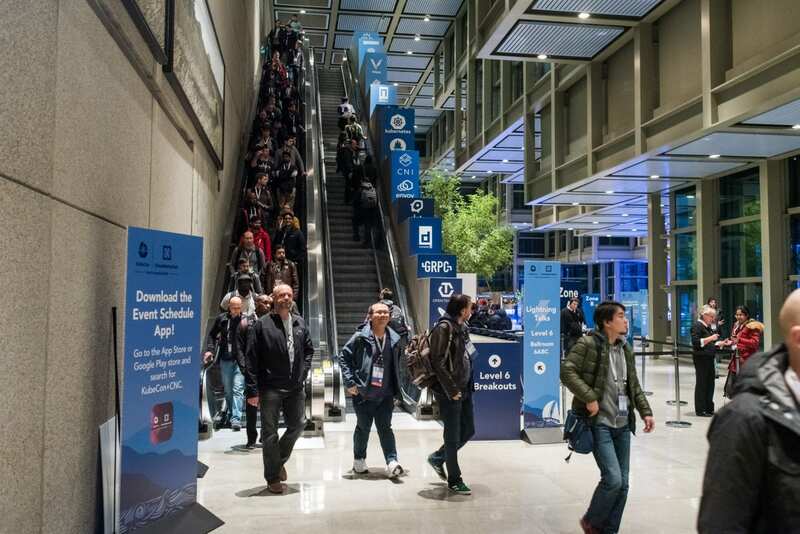 KubeCon + CloudNativeCon China 2019, June 24 – 26 at the Shanghai Expo Center in Shanghai, China. 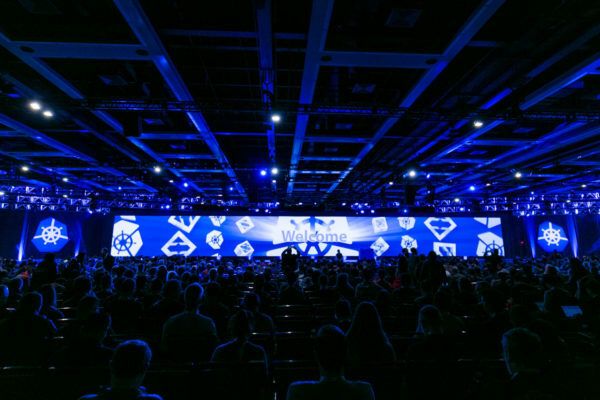 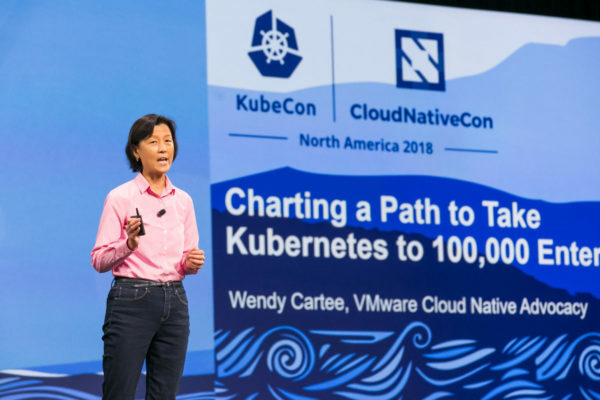 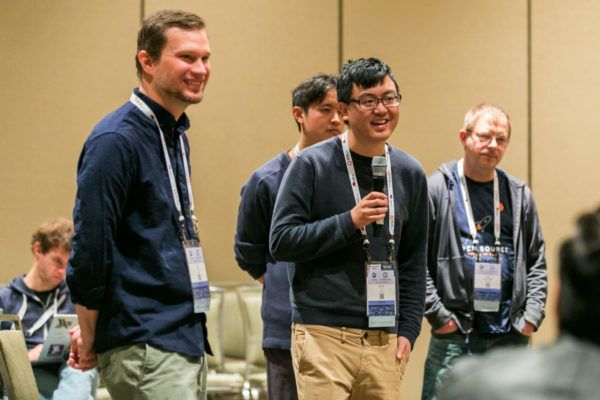 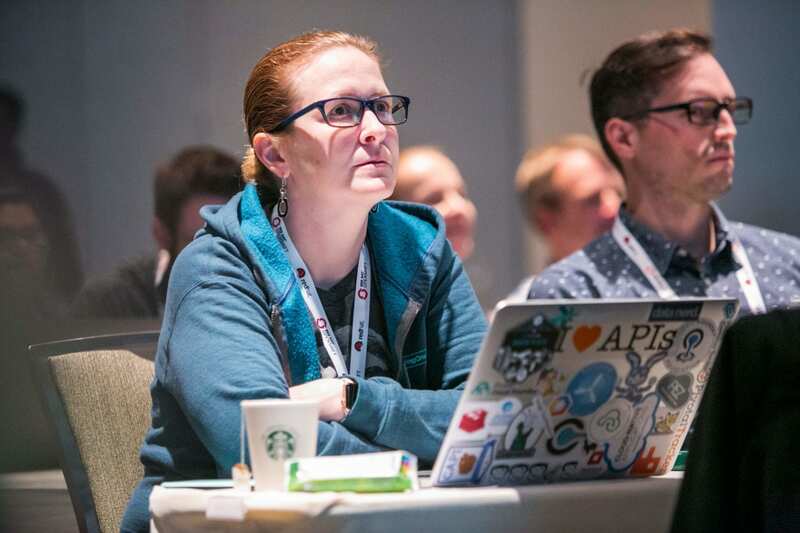 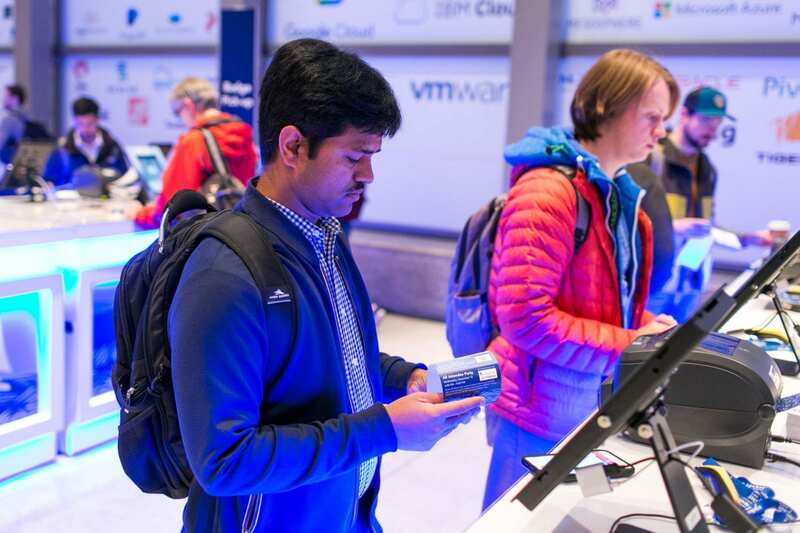 KubeCon + CloudNativeCon North America 2019, November 18 – 21 at the San Diego Convention Center in San Diego, California.